" I met Brad Whalen at a Golfing Wellness Workshop in February 2016. I set up an appointment to have my clubs assessed to help me improve my game. As a result I have a brand new KZG OS-ll Offset Driver and 5 Wood with a 3 wood shaft, which were my original problem clubs. Brad was extremely patient and encouraging in giving me tips on using my new clubs. “I met Brad Whalen during a tour of their Performance Center and a discussion of the fitting process. 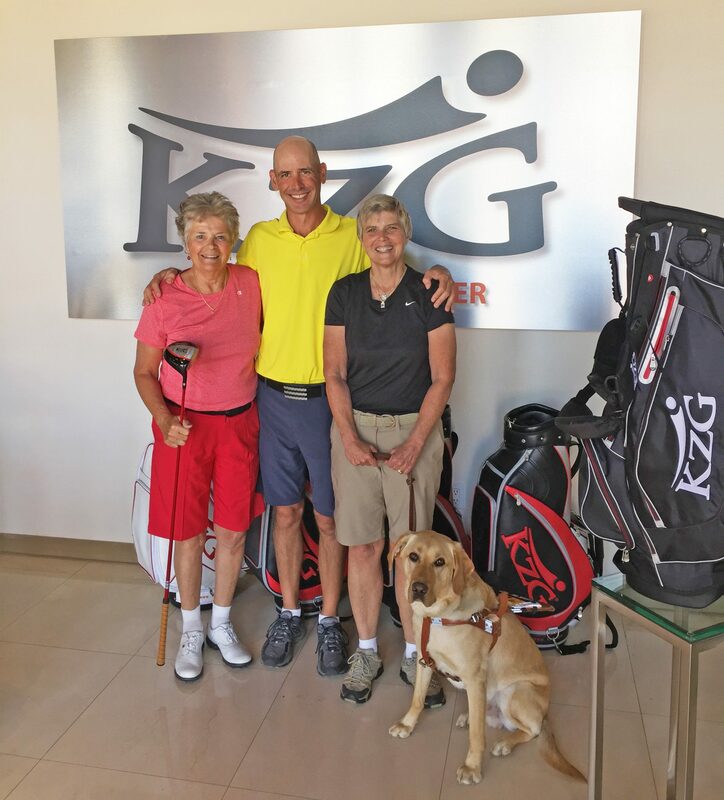 After visiting several other club fitting businesses, I returned to Brad and KZG for fitting a complete set of clubs. Brad’s approach to fitting was very thorough and fun. We discussed my goal of improving shot/scoring consistency. He indicated this would be accomplished by selecting club heads and shafts that would improve my shot height, direction, distance and gaps between clubs. "Knowing I have clubs fit for my swing has boosted my confidence on the course dramatically, especially under pressure. Getting fitted has allowed me to focus more on my targets and swing the club a lot more freely. My misses have gone down, my ball striking is more consistent than it has ever been and my distance control has improved immensely. At this stage in my game, meeting with Brad Whalen and getting fitted has been the best investment I’ve ever made. I am now ready to go compete on the collegiate level!" Brad Whalen is the best! After fitting us with 2 sets of new golf clubs he had us come in for a “tune up” on how we are using the new clubs. On our visit, after using the clubs for several rounds, he had us hit balls and critiqued us . Peter had minor adjustments such as stance and power hitting balls. I had stance and grip adjustments. I played 4 rounds after visiting Brad and my handicap has dropped 2 points. I look forward to an even lower handicap in the near future! Thanks so much to Brad, Scott and the whole delightful team at KZG. My husband (Glen) and I were in to see Brad Whalen in March of 2018 and we had some golf clubs fitted to us and made. I have really been enjoying my new clubs. I trust them and it is so nice to only have to worry about set up and alignment. Once I swing the club I know that they are going to do exactly what they were built to do. 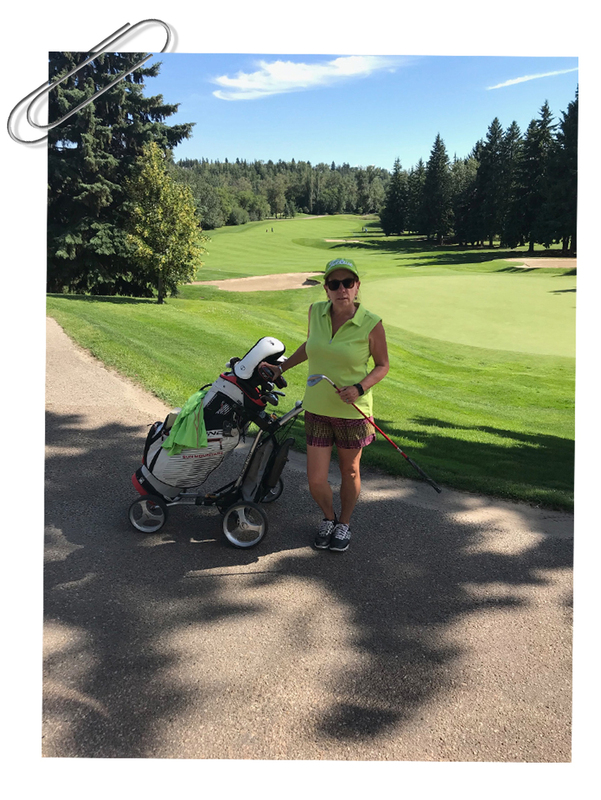 Over the past weekend our golf club held their senior championship (for ladies that is over 50) and I am very happy to say that I won. That is the first time I have ever won and it had so much to do with the confidence I have in my clubs. I love my wedges and they were good to me over the weekend. I chipped in for birdie on Saturday and twice for par on Sunday. Just wanted to say thanks again for everything. My game has gained a level of consistency it has never had before. Loving it!!!! It's not often you receive a 5 star experience across the board; however, that is EXACTLY what i had with Brad Whalen and the entire KZG group during my time in California. The performance center is top notch and comfortable. 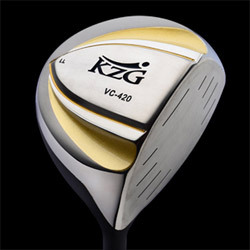 KZG clubs look, feel, and perform as good as anything I've owned. And the time and effort Brad takes to make sure every club in your bag is a perfect match for you is every bit the experience a pro golfer probably gets. Throw in the warm welcome the entire KZG family shows you during your time there and you will not find a better experience anywhere else. I cannot recommend KZG enough. Thank you Jennifer, Scott, Brad, and everyone at KZG and the performance center for making this an outstanding experience. I simply could not be more pleased with the knowledge, services and products I have received from KZG. I met with Brad Whalen to review my current clubs for consistency and identification of distance gaps. What I got, was one of the most knowlegeable golf teachers I've ever met, a master club fitter and a man who can interpert Trackman statistics faster than I could read them. I'm not a rookie when it comes to assessing these skills so for me to be impressed is a big deal. I wound up ordering a custom fit driver, a 5 wood and two hybrids. I have never been able to hit hybrids. I hit these new hybrids great and I hit them the exact distance range for which they were designed. My 5 wood is a much better fit for me than my old 3 wood and like my new Driver it is consistenly straighter than my old clubs. So how impressed was I? Well I asked Brad to host a group of my golf friends who have seen the change in my consistency on the course (and lost a few bucks to me). He and Jennifer King, the owner, invited us to the facility last night to learn about what they do at KZG. Both my husband and I went for a fitting in June 2018 and were amazed at the excellent level of service we got from Brad Whalen. Brad evaluated our old clubs and showed us how they were incorrectly assembled from the factory, and how he measures and assembles the clubs they custom make for clients. Aside from the proper fitting and club recommendation for both of us, Brad picked up swing faults that both my husband and I have. There was no high pressure sale from Brad to purchase clubs we did not need or benefit us on the course, instead he worked tirelessly with both of us to ensure we were both fit properly with clubs that would work for us. The experience we had, from the first time we contacted Brad, to the day we went for our fitting was nothing but exceptional. We cannot recommend KZG enough. Thank you, Brad and the KZG family for an outstanding experience. After being fit by Brad Whalen I continue to enjoy the clubs immensely. They are right for me and have been giving me opportunities I otherwise wouldn't have had to score well. Shooting my age is getting more realistic with these clubs and I have won more then I have lost to help pay for them! This past year, KZG hosted a series of free seminars on golf techniques and physical requirements of a golf swing. Tips provided by Brad Whalen were instrumental in helping me change my over-the-top swing. During their recent Open House, my clubs were analyzed only to learn that my “custom” clubs were anything but the senior shafts they were supposed to be, which explained why I couldn’t hit a straight shot even when struck properly. Although I play golf for fun, my equipment needed to at least give me a chance.